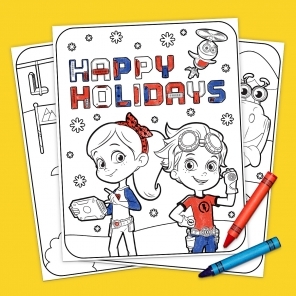 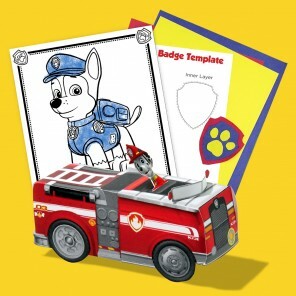 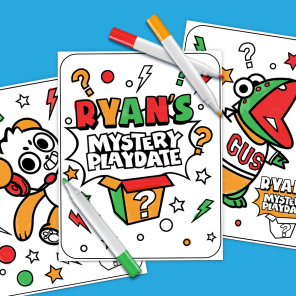 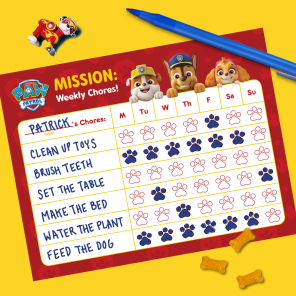 Kids can color in these free coloring pages featuring Rusty Rivets and all his friends. 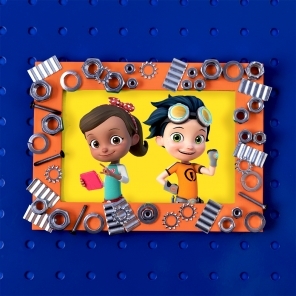 When there’s a job to do and the stakes are sky high, Rusty and best buds Ruby and Botosaur invent and innovate their way out of every jam! 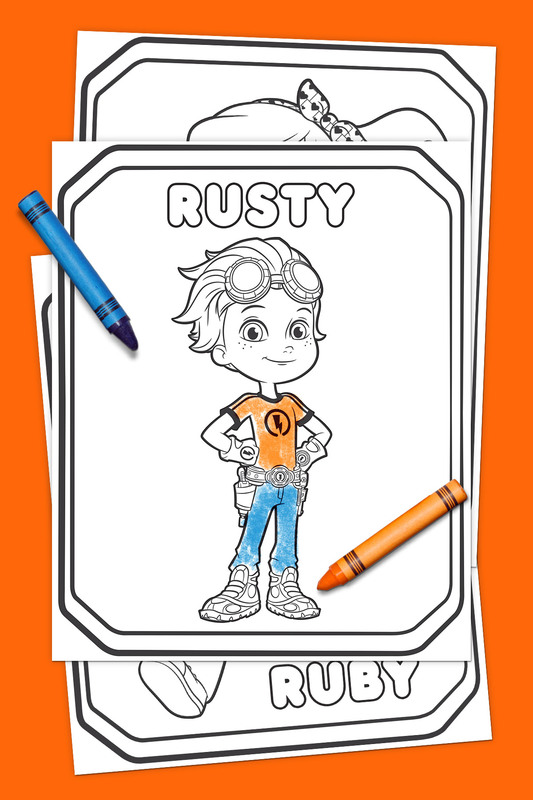 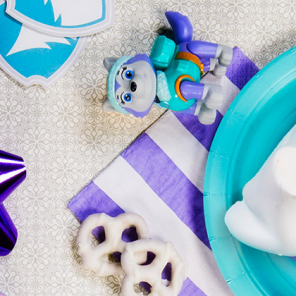 Rusty Rivets is a show modeled after the Maker Movement, so get your kid making and creating, starting with this awesome free printable coloring pack!